One of our top picks in Uluwatu. This property is a 6-minute walk from the beach. 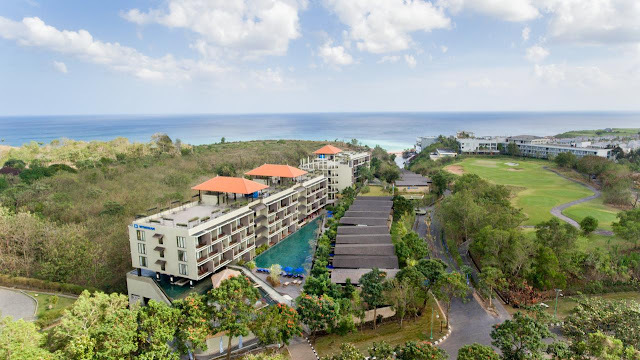 Wyndham Dreamland Resort Bali is located in Pecatu, 1.2 mi from Uluwatu Temple. It features an outdoor swimming pool, a fitness center and a garden. This property is set a short distance from attractions such as Balangan Beach. Guests can dine in the restaurant or a drink at the bar and free WiFi is available. Guest rooms in the hotel are fitted with a kettle. Rooms are complete with a private bathroom, while some rooms at Wyndham Dreamland Resort Bali also boast a seating area. The units at the accommodations feature air conditioning and a desk. A continental, buffet or American breakfast is available every morning at the property. 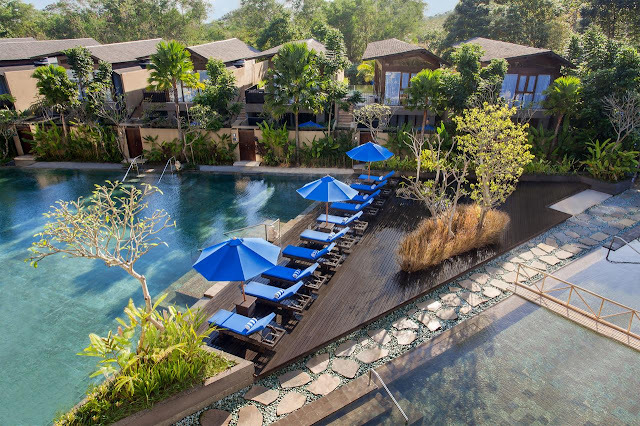 Wyndham Dreamland Resort Bali offers a terrace. Jimbaran Corner is 8.1 mi from the hotel. 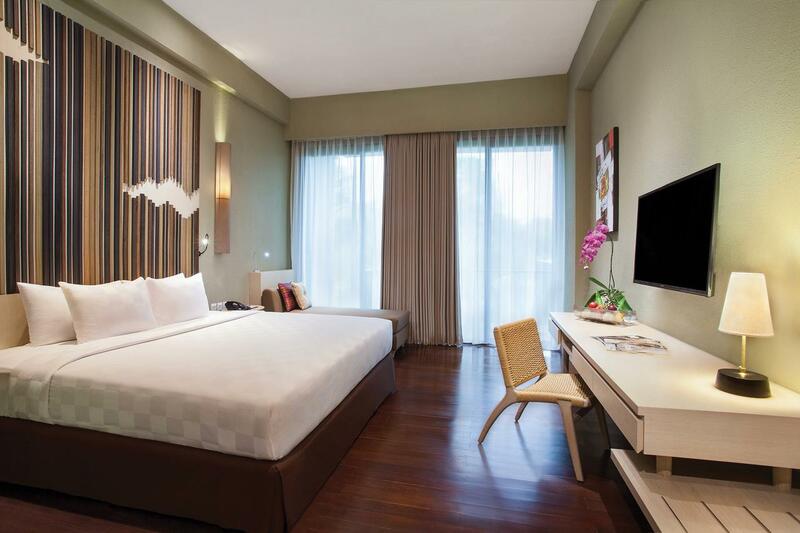 The nearest airport is Ngurah Rai International Airport, 11 mi from the property.